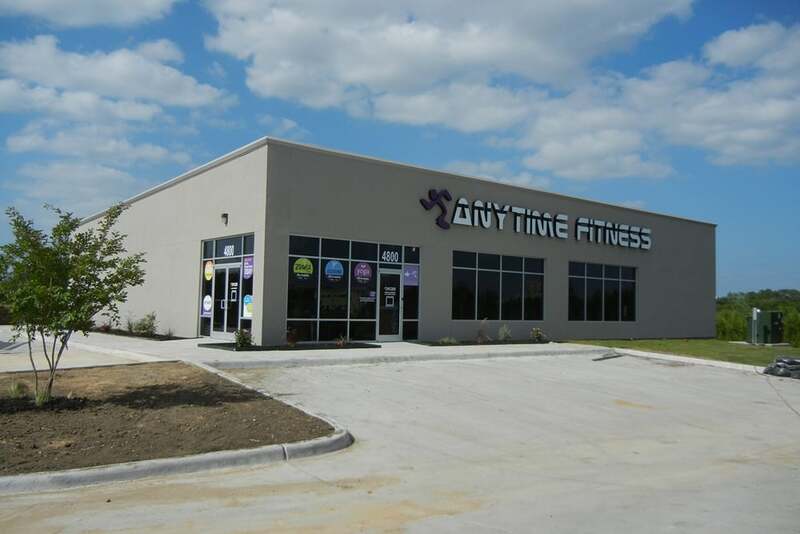 Wilkus Architects works with Anytime Fitness to launch it's latest location in Greenville, TX. 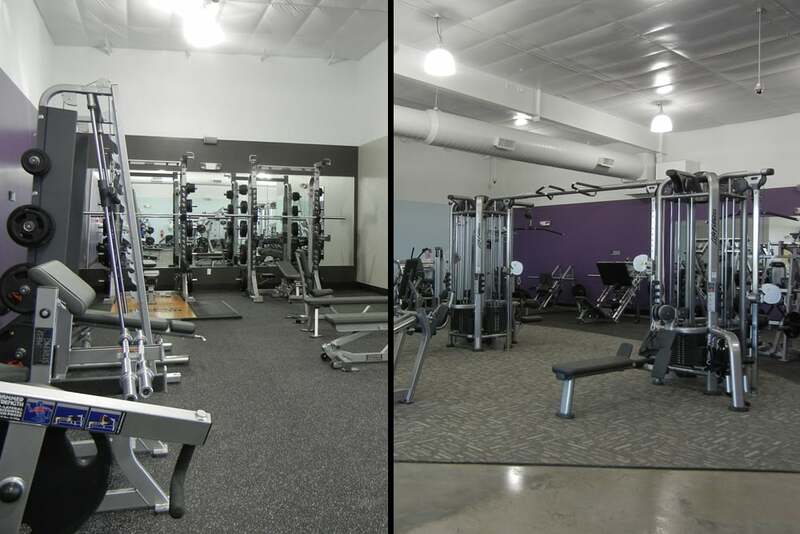 After long awaited anticipation, Anytime Fitness Greenville will opened it's doors on Friday June 14th, 2013 at 10:00. Anyone interested in a membership can still get in on discounted membership rates through this Thursday, between 10am - 6pm.